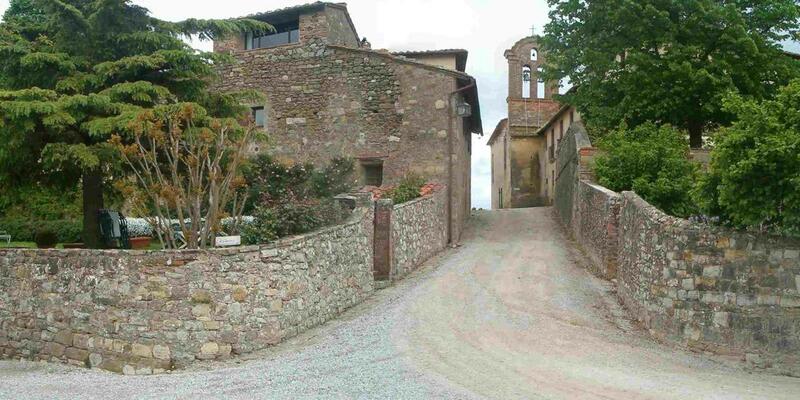 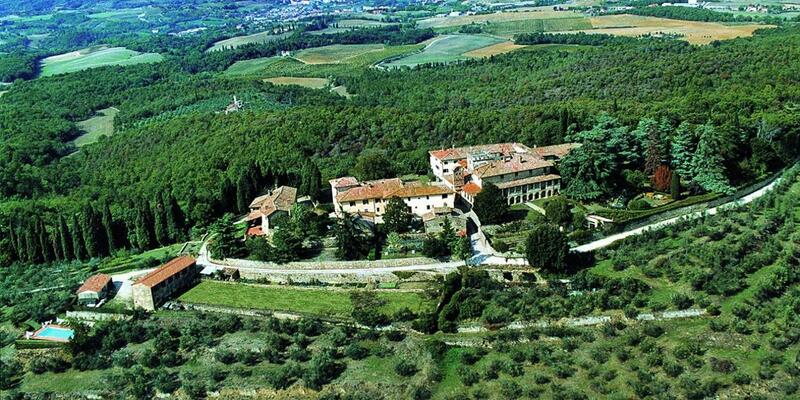 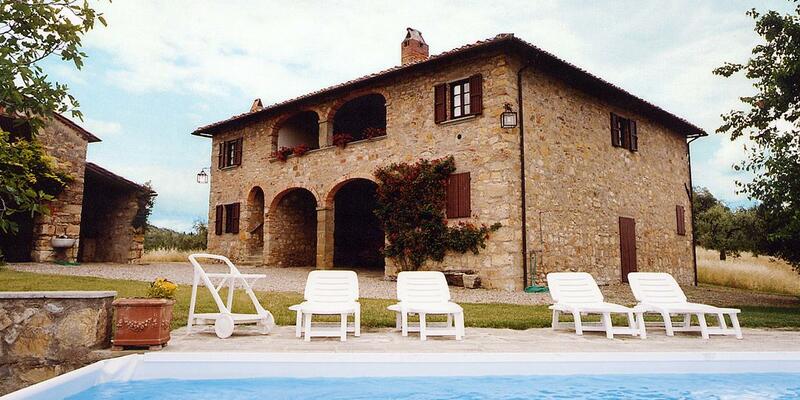 farm holiday RENTALs in two great locations OF Tuscany PERGINE VALDARNO, AREZZO. 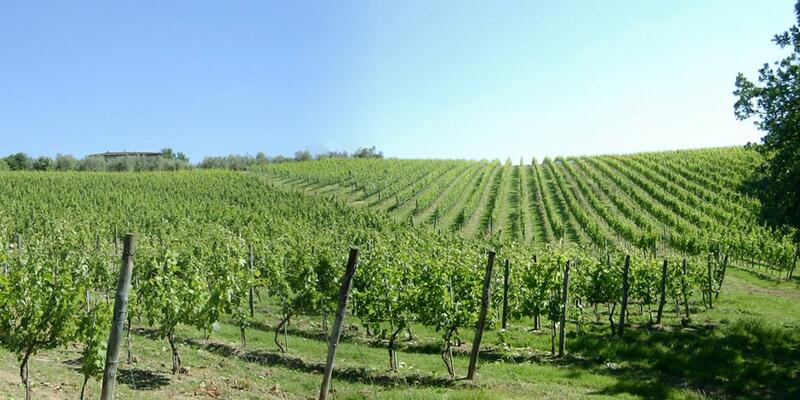 THE BARTOLINI BALDELLI FAMILY IS PLEASED TO WELCOME YOU IN OUR FARM HOLIDAY RESORTS SITUATED IN GREAT LOCATIONS IN TUSCANY, FROM WHERE YOU CAN EXPLORE THE HERITAGE AND THE MOST BEAUTIFUL SITES IN TUSCANY. 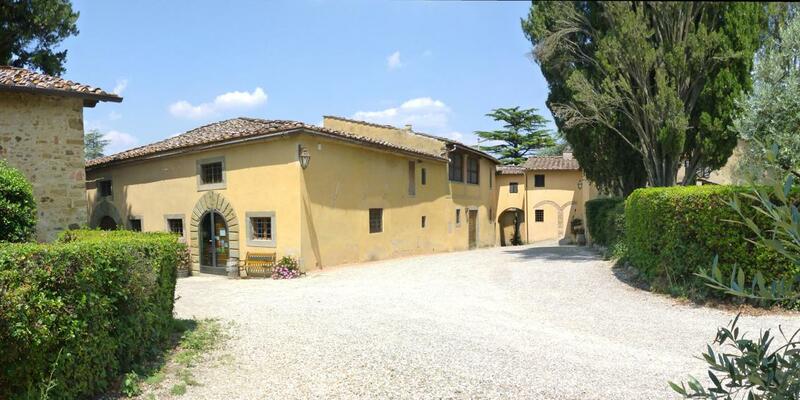 THE ANCIENT FAMILY VILLAGE OF CASTELLO DI MONTOZZI, WITH BREATHTAKING VIEWS OVER THE VALDARNO VALLEY BETWEEN FLORENCE AND AREZZO, IDEAL FOR LARGE GROUPS AND FAMILIES, NOT FAR FROM THE SEASIDE, BETWEEN FLORENCE AND PISA. 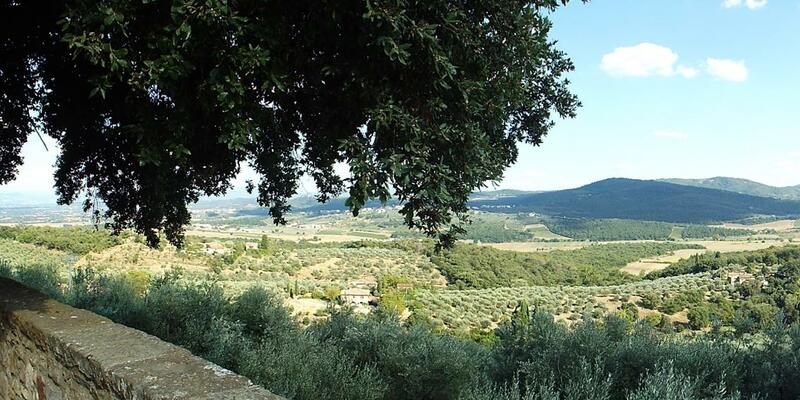 OUR WINES AND OUR EXTRA-VIRGIN OLIVE OIL ARE THE RESULTS OF MANY YEARS OF EXPERIENCE, TRADITION AND PASSION FOR OUR LAND AND ITS MARVELLOUS FRUITS. 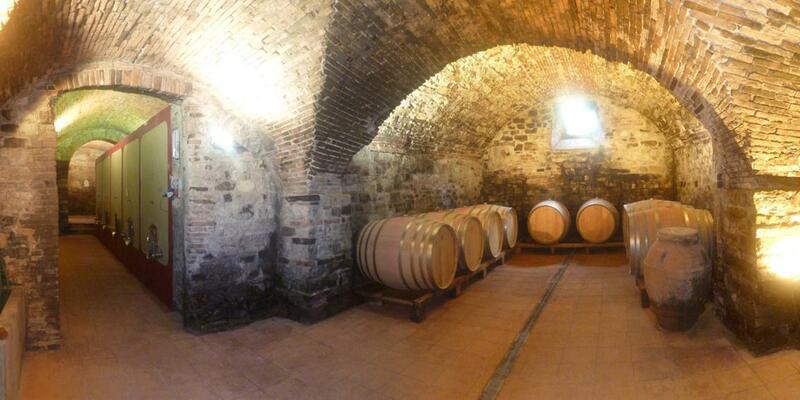 THEY ARE EXPORTED WORLD WIDE AND APPRECIATED BY SPECIALTY GUIDES IN THE FOOD AND WINE SECTOR. 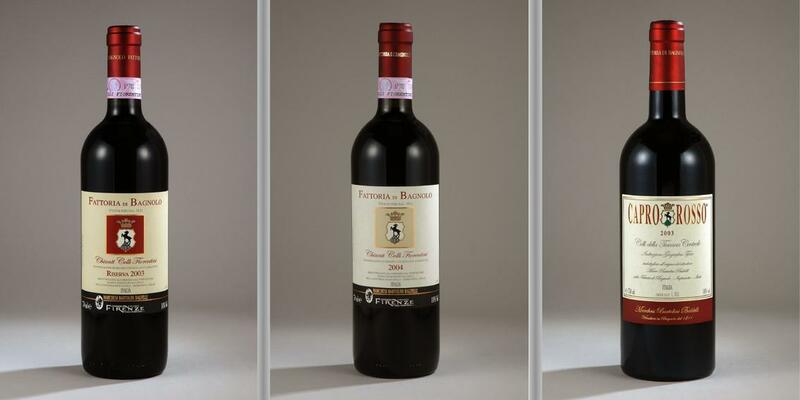 ON REQUEST, YOU CAN ALSO BOOK TASTINGS OF OUR PRODUCTS AND VISIT OUR HISTORIC CELLARS THAT ONCE BELONGED TO THE WELL-KNOWN MACHIAVELLI FAMILY.